for some excitement get go karting at the big kart track. 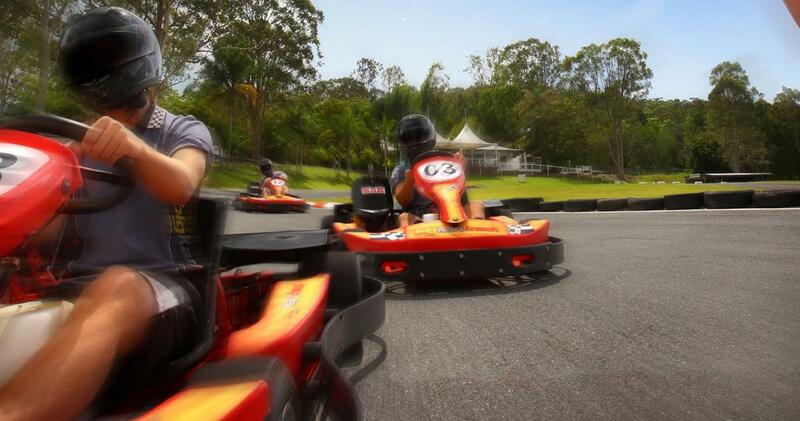 New and faster karts make this attraction a true adventure, and perfect for bringing out that competitive spirit. 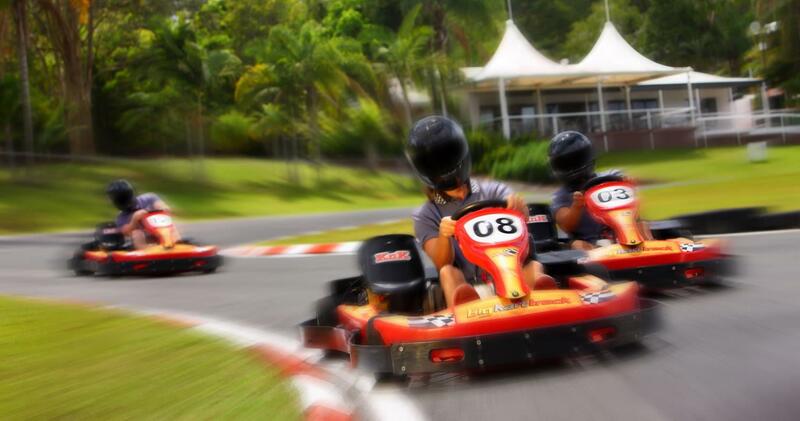 The Big Kart Track is located an easy 15km drive from Rumba Beach Resort. Book your Big Kart Track tickets here.